The Arthritis Foundation recently hosted its seventh annual Bone Bash Gala at the Royal Sonesta Hotel in Houston...and what an evening it was. 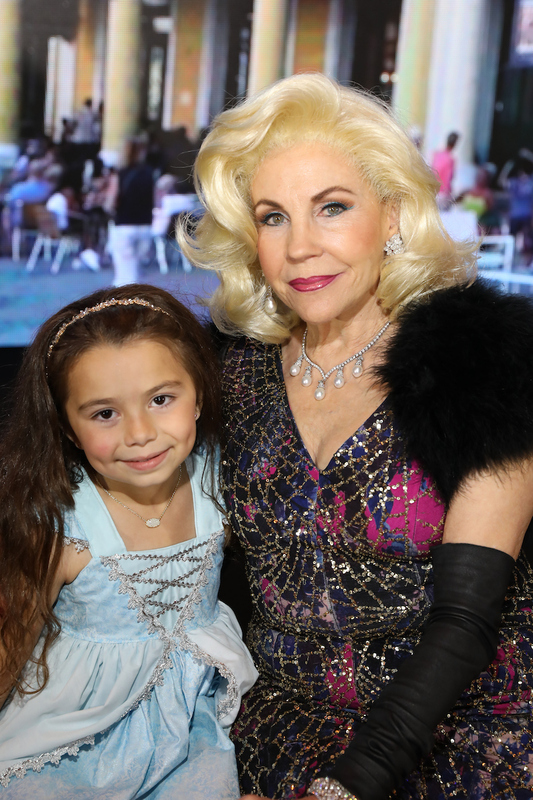 Almost 400 guests attended and came dressed to impress in costume to support the organization’s mission of conquering arthritis. The Havana Nights theme included Cuban-inspired cocktails like a Pineapple Mojito, as well as images of Cuba on a huge LED backdrop in the ballroom and performance by Latin band Grupo Kache. Honorees included Liv Areno (youth), Jacque Steede (adult) and Dr. Alexandra Gonzalez-Fuentes (medical). Dr. Carolyn Farb presented the Otzi to Peter Remington for his commitment to the Arthritis Foundation and his work in the Houston community. In fact, over $220,000 was raised at the event to support the 52 million Americans including 300,000 children living with arthritis.